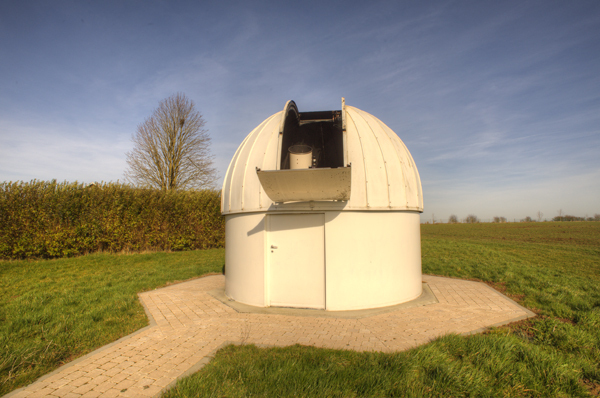 The observatory is a facility for night-time astronomical observations located at the radio-astronomy station of Humain, far from the city lights of Brussels. 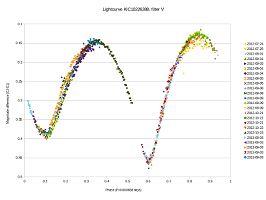 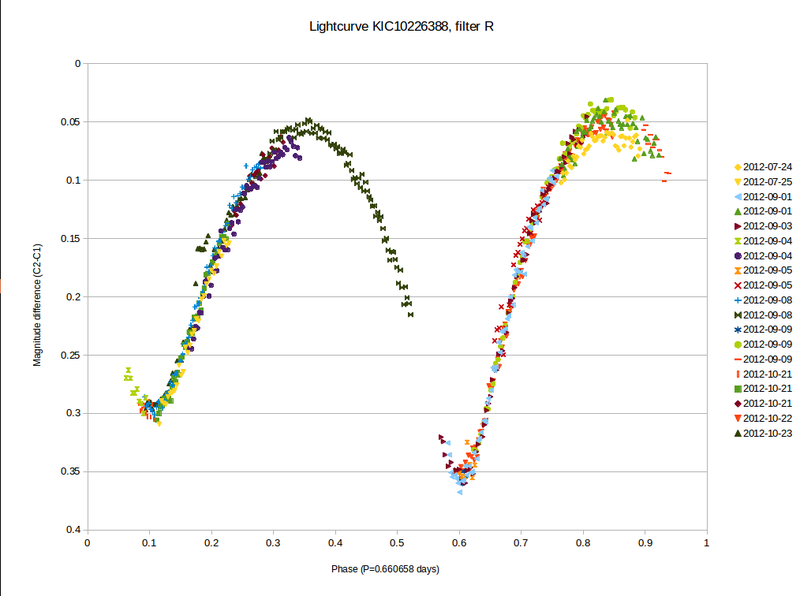 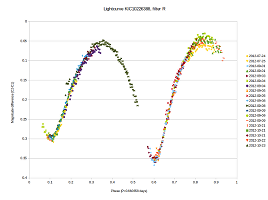 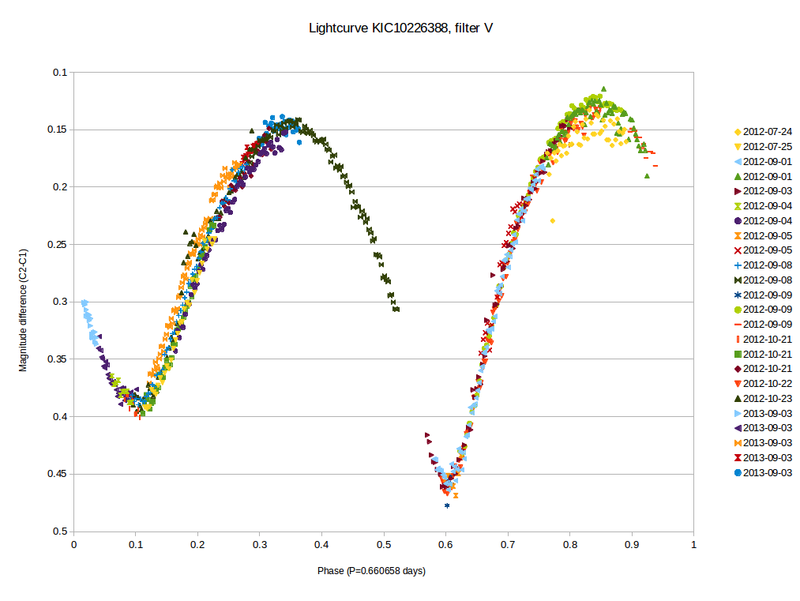 Observations with CCD cameras attached to the telescopes are being performed all year round when the weather conditions are stable and clear, with the aim to collect ground-based data for particular objects in the form of differential light curves. 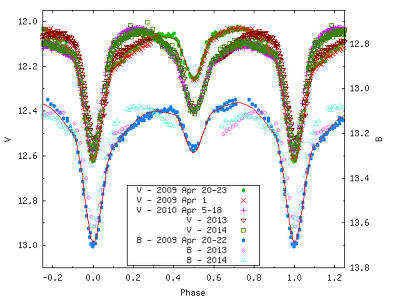 The observations are mostly complementary to on-going research projects in the domain of stellar physics, i. e. the selection of the targets is linked either to the spectroscopic observations acquired by the HERMES Consortium (a scientific collaboration between KULeuven, ULB and ROB operating a high-resolution spectrograph at the European observatory of La Palma) or to the exploitation of the space data (in broadband light) collected by the Kepler mission (a NASA mission in search of exoplanets). 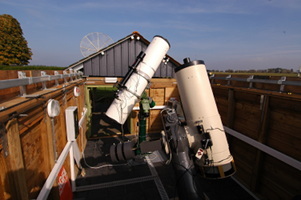 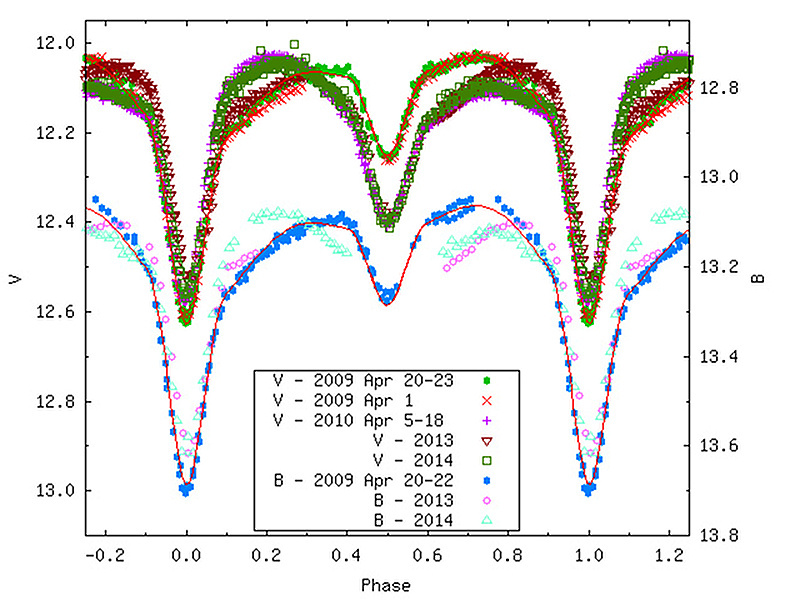 We also focus on long-term monitoring of particular objects such as multiperiodic pulsating stars (type Delta Scuti, both with low and high amplitudes), high-amplitude pulsating stars with changing periods (in collaboration with amateur astronomers), the monitoring of eclipsing binaries with changing periods (or shapes), and/or with pulsating components (in collaboration with amateur astronomers), the measurement of relative positions and differential magnitudes between the components of visual double stars, and, occasionally, some other types of objects too (e. g. the light curve of an exoplanet, transient phenomena such as AGN, SN etc). 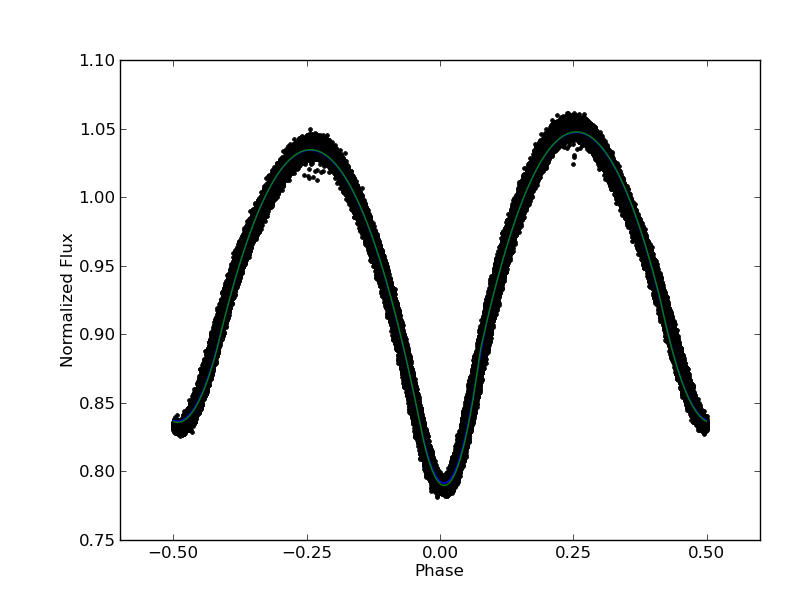 Light curve in 2 different filters of the close binary system BS UMa, in which the stellar surfaces display spots which change over time. In March 2015, a partial solar eclipse took place over Belgium. 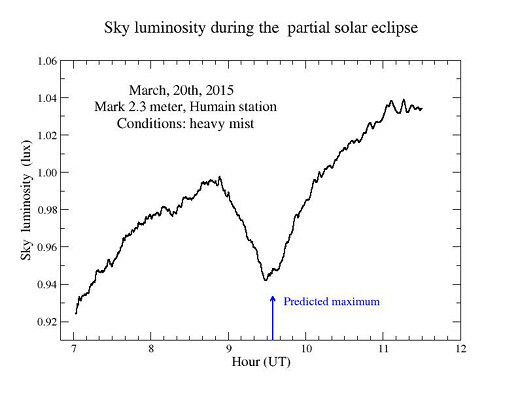 Due to thick mist, we missed the visual phenomenon but we nevertheless recorded a timing of the minimum using the Mark 2.3 lightmeter during the day.